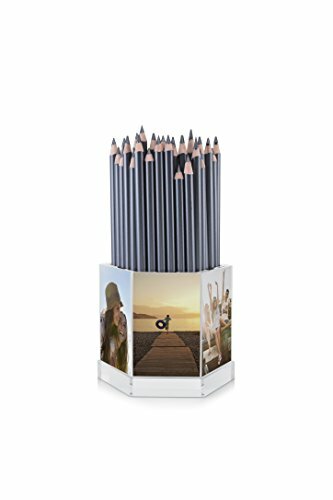 Turn your pen holder into a photo celebration with the HP Sprocket Pen Caddy. Featuring six separate slots to fit your favorite instant photos, it’s easy to change them up as often as you like. Compatible with HP Sprocket and HP Sprocket 2-in-1 only; not compatible with HP Sprocket Plus.